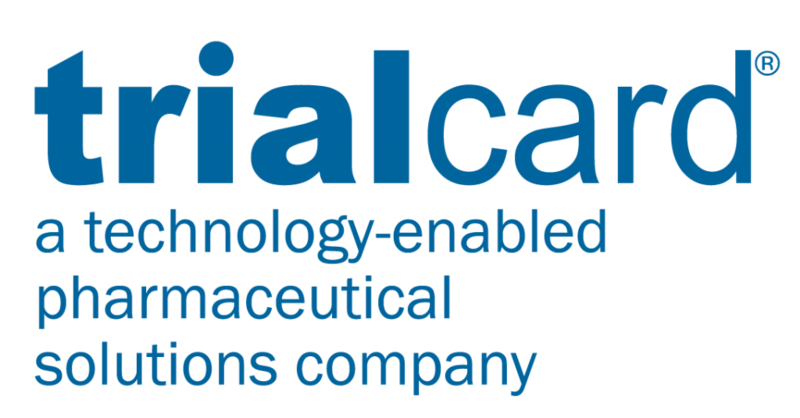 Are you tired of high-touch and costly sample programs that require PDMA and Sunshine Act Reporting? Let RxSolutions work for you. 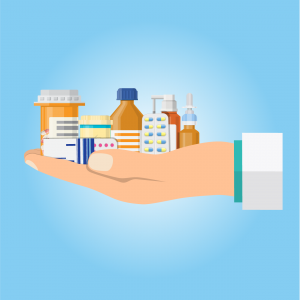 Our Sample Rx program offers patients a voucher-based alternative that connects them to the pharmacy for their next refill, and MORE IMPORTANTLY, it makes sampling available to the hard-to-see and no-see health care providers. All without requiring a signature. Only 26% of samples actually go to desired patients! 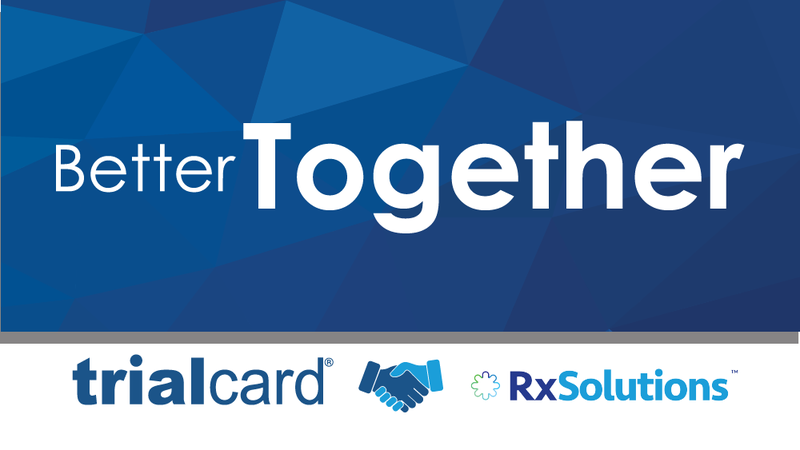 RxSolutions is excited to announce that we are now part of the TrialCard family! Please click the orange button below to be redirected to the TrialCard website, where you can learn about our now-combined products and services.